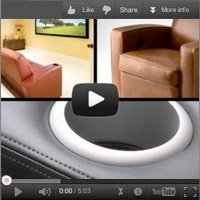 We’ve added a few informational product videos. They can be found within the product pages, or for your convenience, you can view them here. You can also sort by blog category and select “video”.